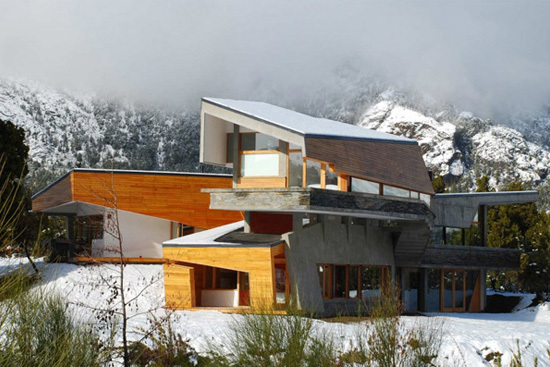 Ribbon House by G2 Estudio Arquitectura. History is dead – long live deconstructivism. You can read more about the project from the architects, here. All images (c) G2 Estudio Arquitectura.